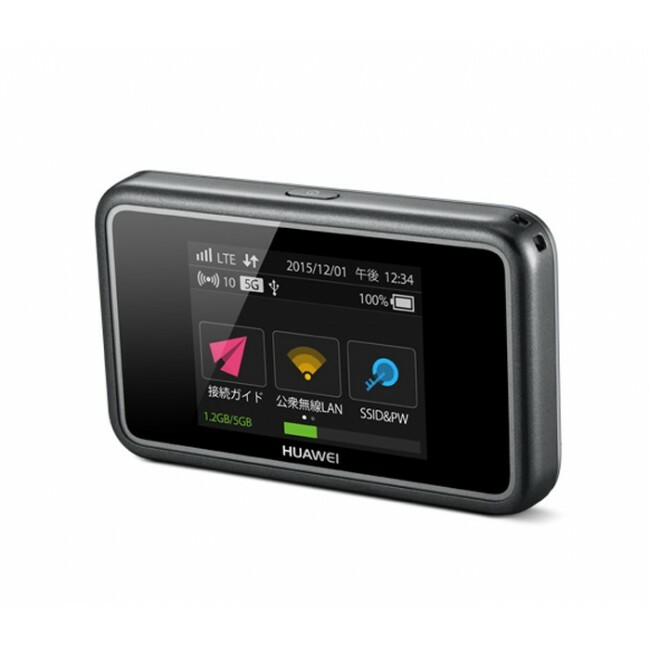 Huawei E5383 is a new LTE Category 6 mobile WiFi router for Japanese market. 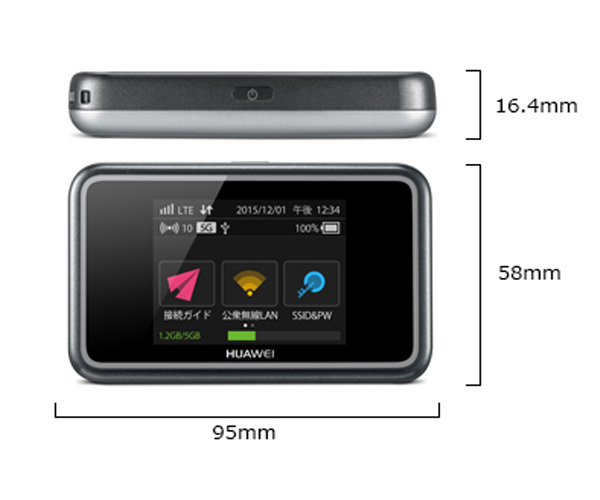 With Carrier Aggregation, the Huawei E5383 could support peak download speed up to 300mbps and upload speed to 50mbps. 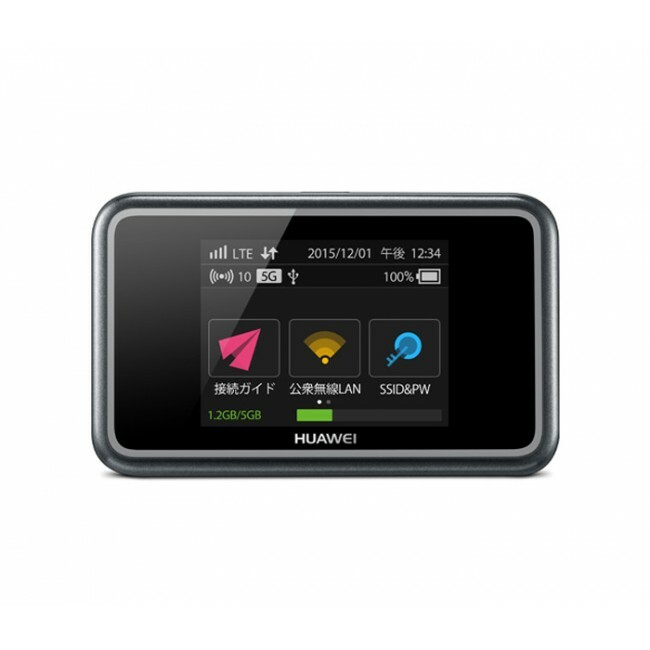 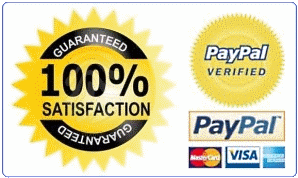 Equipped with 2.4 inch touch screen, user can read information about the network connection and battery status. 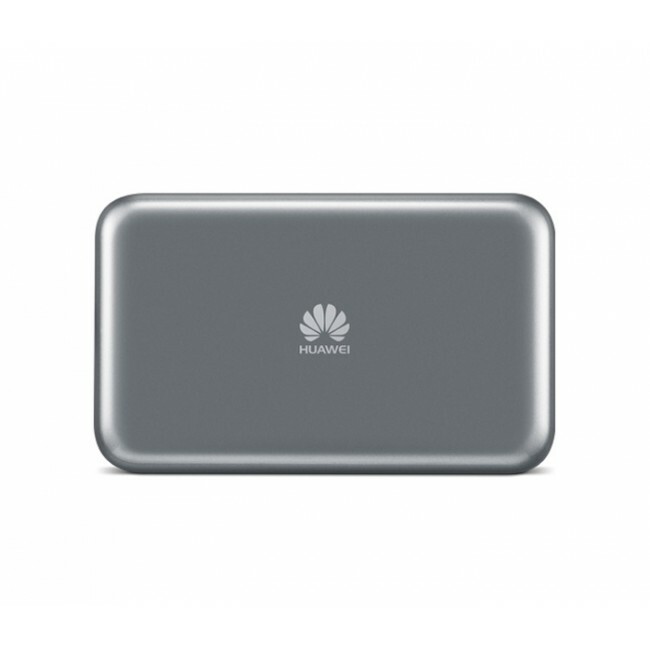 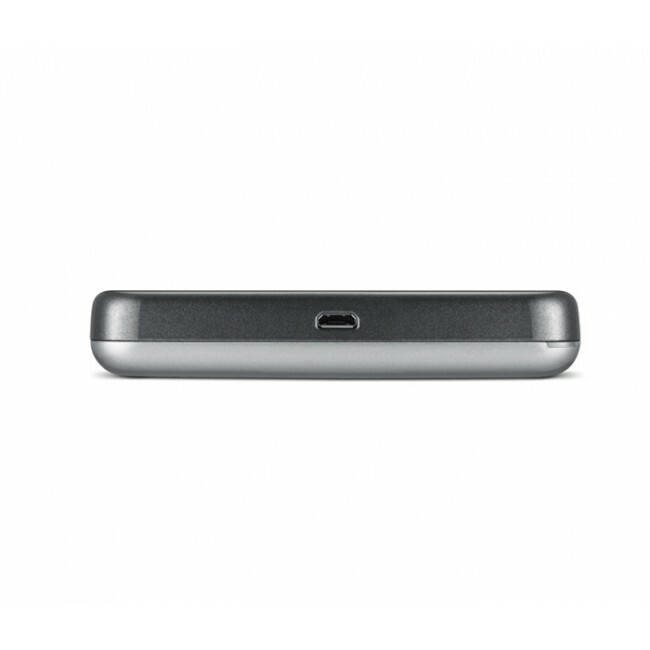 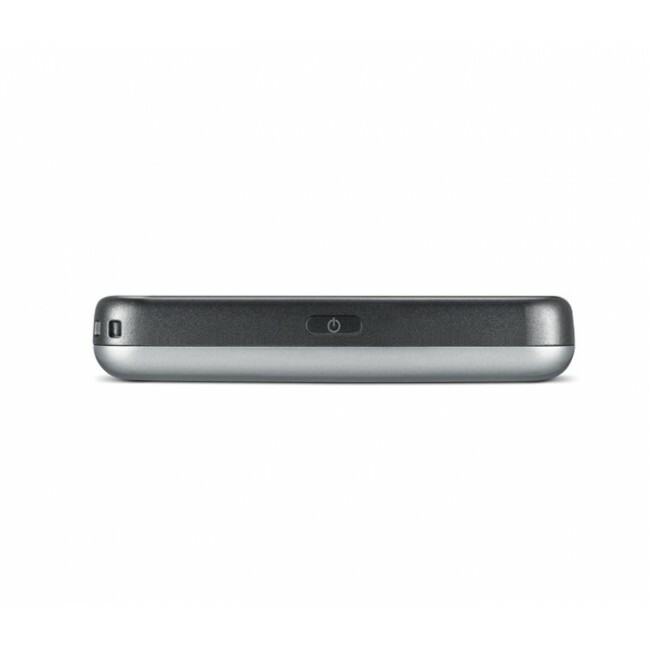 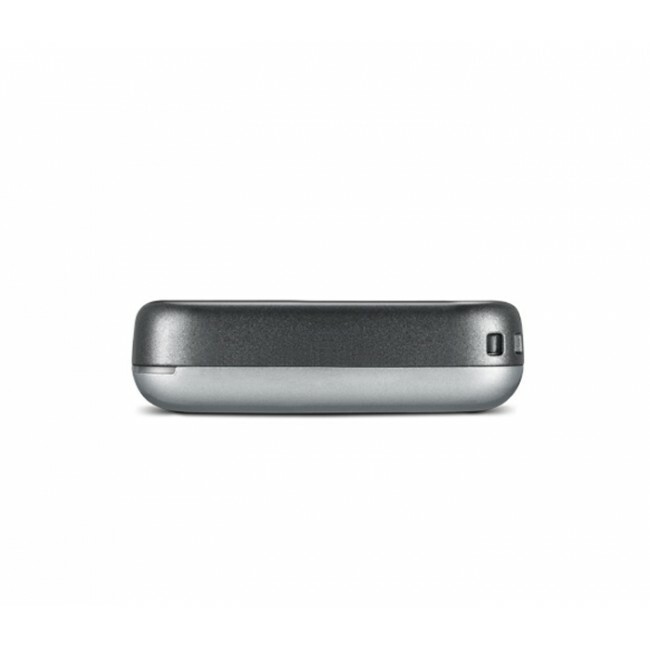 The battery of Huawei E5383 is 3000mAh, which could keep working for 13 hours.